An IP address is a unique number that is given to every single device that connects to the internet, including your Xbox 360. Each device connecting to the internet has to have one of these IP addresses so that information packets can be sent to the right place. Sometimes you need to know a devices IP address. 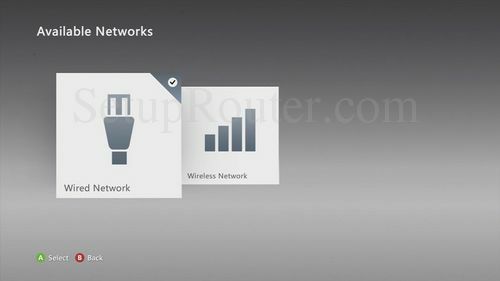 For instance, if you want to setup a port forward in your router for your Xbox 360 then you need to know the Xbox 360's IP address. 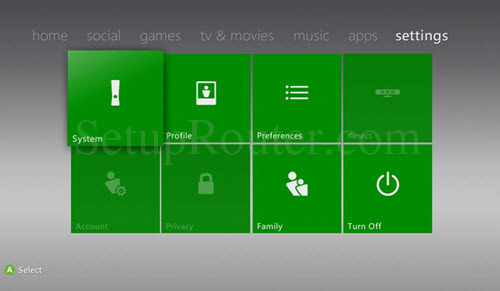 Begin by going to the Xbox 360 Dashboard by pressing the center jewel button. Navigate to the settings option at the top of the page. Select System from the green tiles. This puts you on the System Settings page. 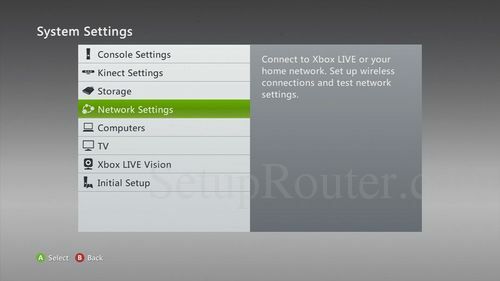 Navigate down to choose the Network Settings option. You should now be on a page similar to the one seen above titled Available Networks. Pick either Wired or Wireless depending on how your Xbox is connected. On this new page, select the option of Configure Network. Now on the Configure Network page, make sure the Basic Settings tab is highlighted at the top. You should see an entry for IP Address. This is the Xbox 360's IP Address. 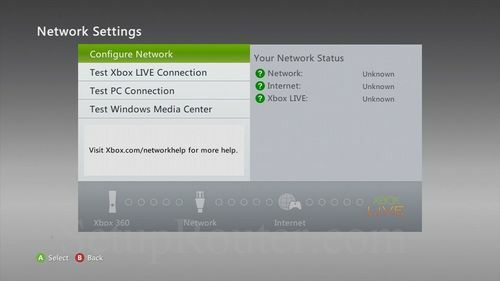 To see how to setup a static IP address on your Xbox 360 read our Xbox 360 Static IP Address guide.